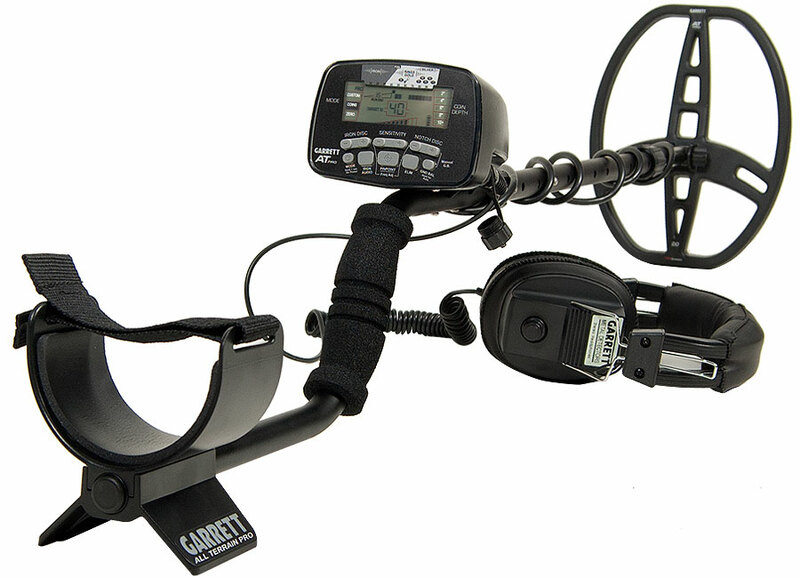 Selecting a new metal detector for the beginning treasure hunter can be daunting. There are a lot of different makes and models out there which can make finding a device pretty difficult. There is always the advice of more seasoned hunters out there to guide the beginner and help him or her find the perfect metal detector. While it is true they can provide you with good guidance, it always a good idea to talk to more than one person as hobbyists and professionals are typically committed to a particular brand or model. Sometimes, they can be unfamiliar with a newer or different brand or model of metal detector as new features and equipment are introduced quite frequently. Getting advice from someone else is great but anyone looking for a new metal detector needs to figure out where and how frequently they are going to be using the device. Paying special attention to where a metal detectorist is hunting is crucial because it also typically means what they will be finding. A person metal detecting on the coast will be looking for coins or jewelry while someone hunting in rugged gold country is typically looking for nuggets. If they are metal detecting at a historic site they will be looking for relics. This is where it is important to pay attention to the choice of the metal detector because having a specialty device can make or break a treasure hunting experience. Specialty metal detectors have multiple operation modes for detecting different types of metals and will typically perform as promised by the manufacturers. Depending upon the brand of metal detector, the device can vary on the amount and kinds of settings and features. Some metal detectors may require different swing speeds, some may weigh more and some may vary in the amount of pieces they come apart in. Another thing to consider is who will be using the metal detector. This can impact the decision making especially if there is a small child involved. It is crucial to consider the size of the metal detector and how long or short the pole can be. Some metal detectors can be adjusted to the fit the person's height and arm length. Others can be adjusted at the arm cup and some can even remove the controls so that they can be mounted in a small pouch. 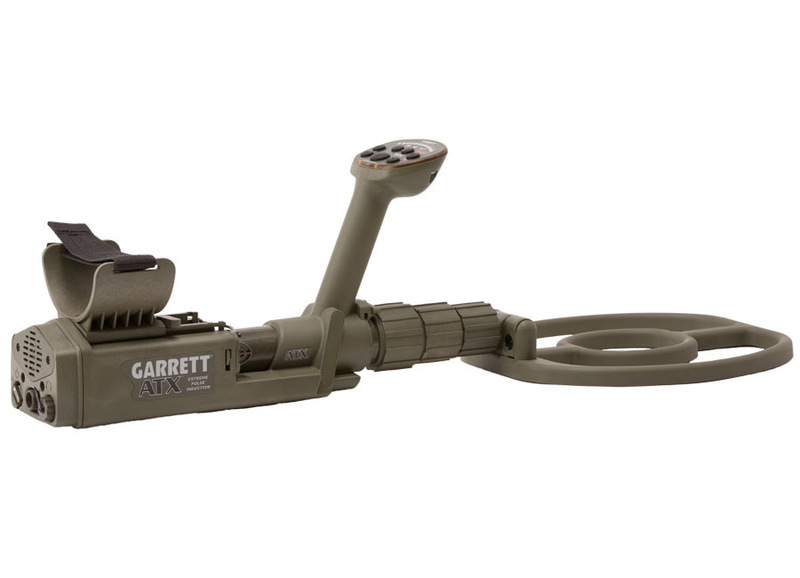 The best thing about purchasing a metal detector right now is the price. A full featured automatic detector can be purchased right now at a rock bottom prices. As a hobbyist or professional treasure hunter invests more money into their metal detector though they will tend to get more and more features to help identify targeted items. Because these devices can cost thousands of dollars, it is important to budget accordingly. The best way to do this is to look at other big purchases made to determine how much to spend. If the person looking for the metal detector likes to buy a top-of-the-line, full featured product than there is an option for that. If they just want to dip their toe in the water to try out the hobby, there is a metal detector for them. 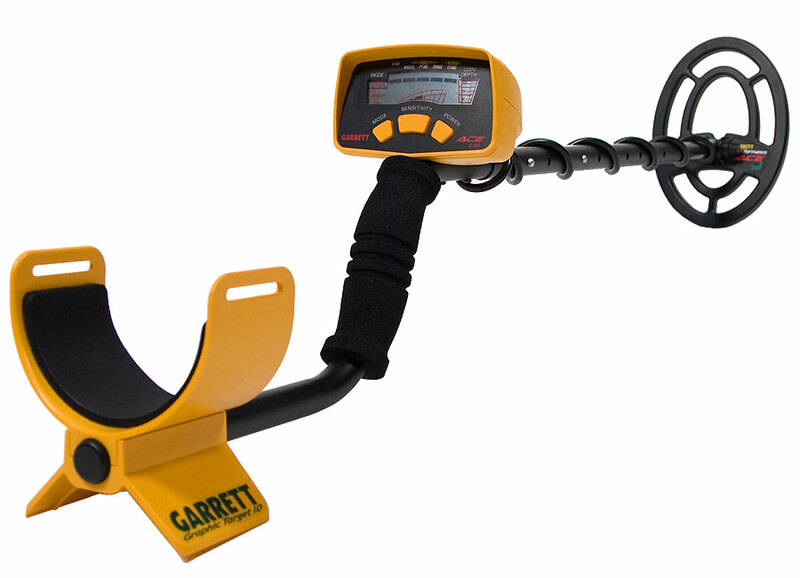 If someone was looking for a top quality metal detector without paying top quality prices then its recommended to purchase at least the second model up in the brand. These devices usually include a lot more features than the basic models and provide more overall control without breaking the bank. It is important to be flexible and to think about a dollar range before purchasing. Sinking money into a hobby or profession without considering the cost of doing so would do more harm than good. Besides, if someone saves enough money on the purchase of a metal detector, there will be more money in the budget for coil covers, scoops, headphones and trowels!